If you’re familiar with the keto diet then you probably know it promises some pretty impressive results, from weight loss to improved focus and more. Yet despite the buzz, research is still ongoing research as to keto’s effectiveness—and it isn’t exactly the easiest diet to master. For starters, you have to maintain an exact ratio of carbs, protein, and fat in order to reach ketosis (more on that below) and torch calories. In other words, if your ratios get off track, you could find yourself loading up on saturated fats without burning necessary calories. The solution? Meal plan, meal plan, meal plan! Keto success is all about thinking ahead. That’s why we’ve rounded up tips, tricks, and plan-ahead keto recipes so you can get your menu on lockdown while you kickstart ketosis. Standard ketogenic diet (SKG): Breaks down into 75 percent fat, 20 percent protein, and 5 percent carbs per day. Cyclical ketogenic diet (CKD): May include a couple of higher-carb days, while you stick to strict macro ratios the rest of the time. Targeted ketogenic diet (TKG): May redistribute macro ratios depending on your workouts. High-protein ketogenic diet: Adjusts the SKG ratio to 35 percent protein (with 60 percent fat and 5 percent carbs). Like any diet, keto success is largely dependent on consistency. That’s why meal prep plays such a key role in keeping you and your macros on track. Here are our best keto tips and tricks for meal-planning like a pro. 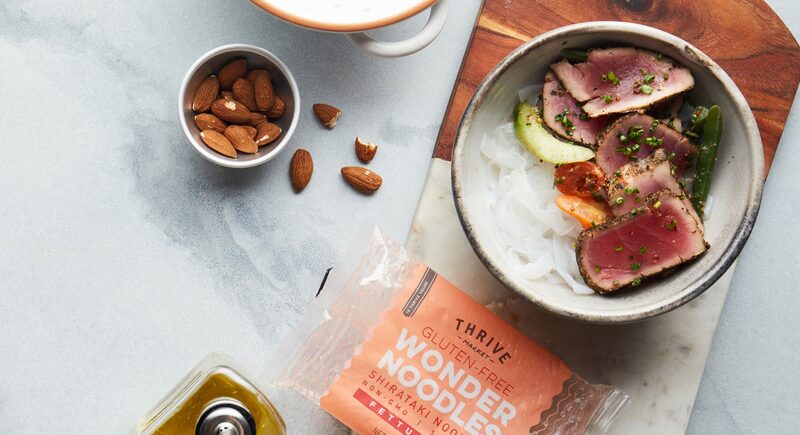 Start your keto meal prep by loading up on diet-approved pantry staples. From fats and oils to proteins, veggies, dairy, and seasonings, the following items are good to have on hand when planning your weekly keto meals. Put planning on your calendar. Designate a time at the end of each week to outline your meals for the week ahead. Use this time to research recipes, create shopping lists, and brainstorm new keto meals to keep you motivated. Also take a look at which dishes might yield leftovers for lunches, dinners, etc., so you aren’t tasked with cooking every meal. Make extra. Cook staples (like meats, veggies, or cauliflower rice) in large batches so they’re ready to use in other keto-friendly dishes throughout the week. For example, you can add roasted veggies to grain-free bowls, salads, or scrambles. Invest in helpful storage. 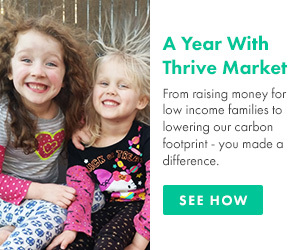 Save time by portioning out lunches and dinners ahead of time into eco-friendly tupperware. This also takes the guesswork out of the equation, so you don’t have to wonder what’s on the menu or calculate macros for every meal. Need some meal-planning inspiration? Gear up for keto success with these meal ideas. 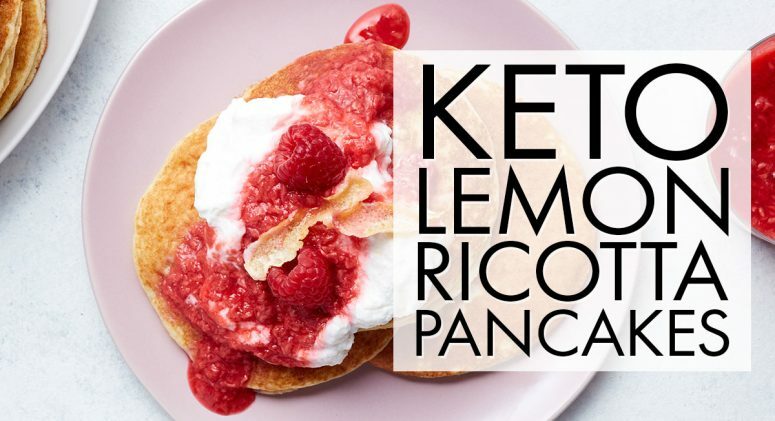 Start the day off right with these hearty keto-friendly breakfast recipes. These gouda-, bacon-filled eggs hide a secret: a dose of MCT oil for an added energy boost. And don’t let the name fool you! These savory bites are easy to sous vide with the help of the Instant Pot. This keto spin on a classic Hawaiian egg dish tops cauliflower rice with hamburger, coconut oil and bone broth gravy, and a luscious fried egg. Liven up your lunch break with these keto diet meals. What’s the secret to crushing the keto carnitas game? Seasoning your pork with a flavorful rub of paprika, cumin, cayenne, and garlic powder and serving it in a butter lettuce shell. 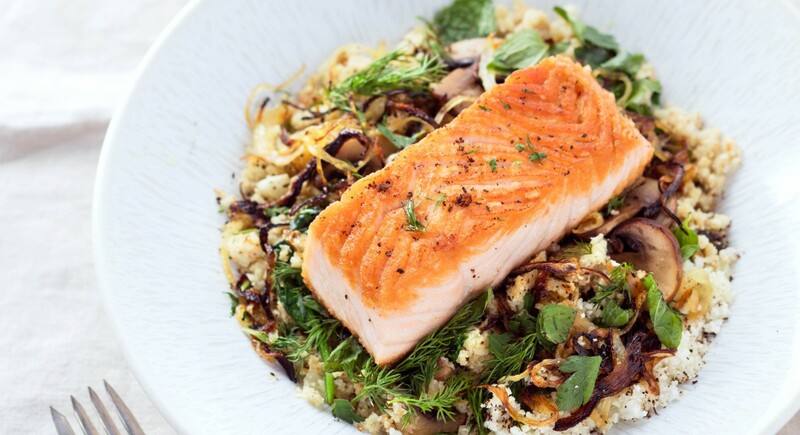 Make lunch an event to look forward to with this grain-free bowl of cauliflower rice, sautéed veggies, Middle Eastern spices, and a delicate salmon filet. Looking for a make-ahead keto meal? Toss chicken thighs into an Instant Pot with coconut aminos, apple cider vinegar, garlic, and salt and pepper—they come out tender and juicy every time. Rich, comforting, and keto-approved, these supper staples hit the spot. Sink your teeth into thick, meaty chops topped with earthy mushrooms cooked in cream, butter, organic spices, savory chicken bone broth, and dry white wine. While most dry rubs incorporate brown sugar (a keto no-no), this clever alternative uses garlic powder, onion powder, paprika, and a sugar replacement, plus a quick steam in the pressure cooker. There’s something special about eggs for dinner (though we love this dish in the morning, too). 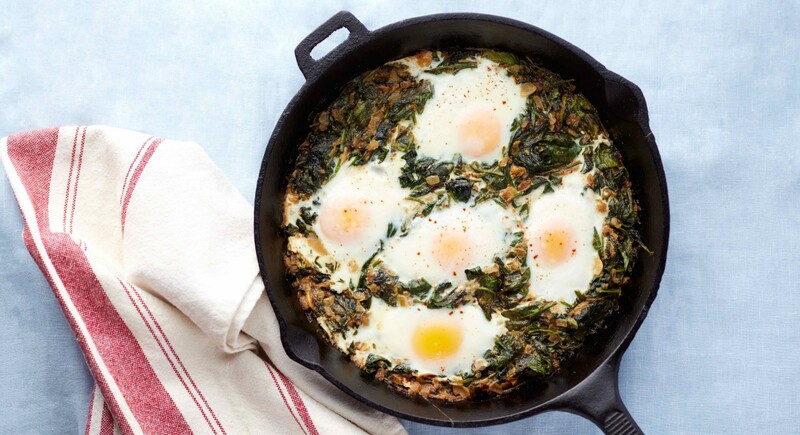 This recipe tops dairy-free coconut creamed spinach with just-runny-enough eggs, all baked in an ovenproof skillet. Give in to your sweet tooth with these keto treats. These delectable citrus morsels come together with a sugar alternative, cream cheese, coconut butter, candied lemon peels, and organic shredded coconut. Chocolate, peanut butter, and a no-bake recipe—what’s not to love about this keto-friendly take on a sweet classic? It’s made with keto favorites like MCT oil, erythritol sweetener, and raw coconut butter.